Tourism Vancouver — along with the destination marketing organization’s 1,000+ member businesses — is joining communities, cities and regions around British Columbia and across Canada to recognize Tourism Week — May 27 to June 2, 2018. Tourism is a $91.6 billion industry in Canada that directly supports 614,600 jobs from coast to coast to coast (Source: Tourism Industry Association of Canada). In Vancouver, Tourism contributed approximately $4.8 billion to the Metro Vancouver economy in 2017 and supported over 70,000 full time jobs. 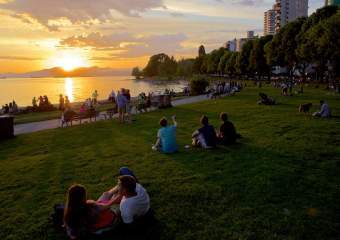 In addition, Tourism businesses enhance the great lifestyle we live as Vancouverites — helping to make financially viable our amazing festivals and events, parks, restaurants, museums, attractions, transportation infrastructure and more. A 2018 survey conducted by Insights West for Tourism Vancouver found that 91% of Vancouver residents feel that the tourism industry has a positive impact on residents living in Metro Vancouver. 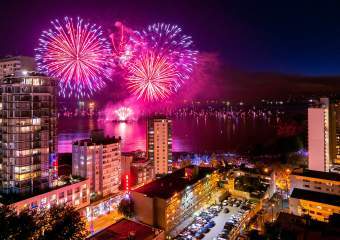 2017 was a record year for tourism in Metro Vancouver with overnight visitation of 10,345,867 million people, an increase of 3% over 2016 (Source: Tourism Vancouver). Yet, Canada’s tourism industry has more room to grow. 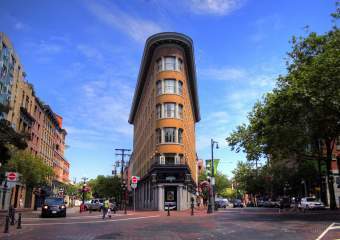 Some of the challenges that are currently limiting the Vancouver tourism industry include the loss of hotel inventory in downtown Vancouver, labour shortages, visa processing / barrier to entry issues and insecure tourism marketing funding around the province. 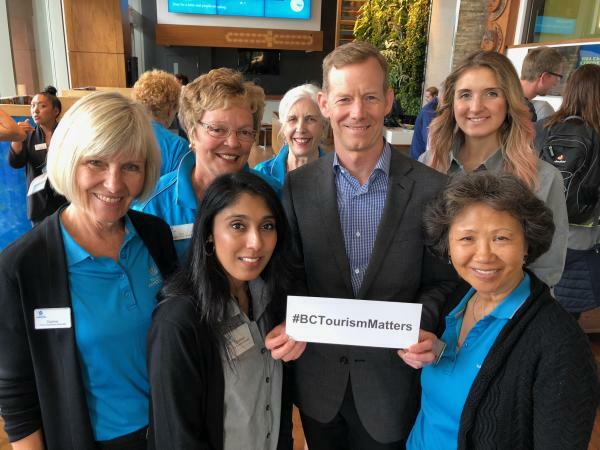 Between May 27 and June 2, Tourism Vancouver encourages residents and tourism businesses to share stories about the power of tourism, because #BCTourismMatters. 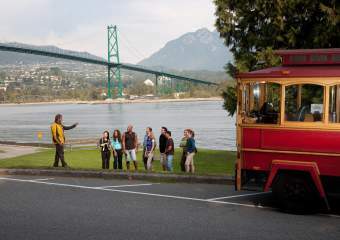 Tourism Week is a national, grassroots initiative that brings attention to the economic opportunity available to Canada, and British Columbia, through travel and tourism. 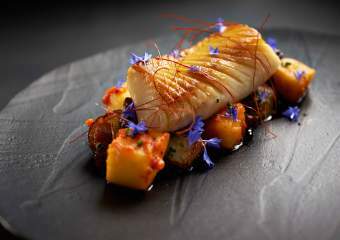 Tourism Week aligns tourism organizations, businesses and other partners from across the country and around BC over a common vision: a tourism sector unencumbered by policies and recognized for its contribution to the Canadian economy.